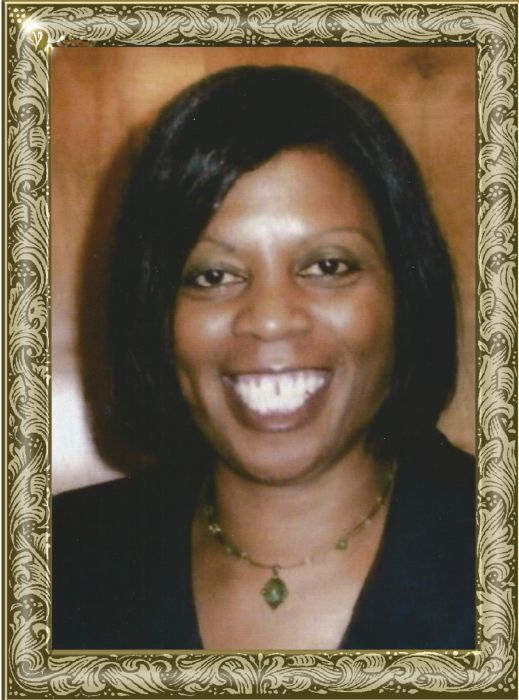 Ms. Maria Gisele Dula Dollard, 57, of Taylorsville, passed away on Thursday, November 1, 2018 at Wake Forest Baptist Medical Center. Ms. Dollard was born April 3, 1961 the daughter of Rebecca Parsons Dula of Taylorsville and the late Phillip Lee Dula. She was a US Army veteran and a member of Liberty Grove Baptist Church. She had worked as a telephone attendant for Lowes in Wilkesboro for 15 years. She was the secretary for the church and was a faithful member who was dedicated and committed to her service at the church. She was an avid reader and enjoyed traveling. Including her mother, those left to cherish her memory include: a daughter, Kaila Mary Dollard of Charlotte; father of her child, George Washington Dollard of Columbia, SC; a sister, Deena Dula Currie and husband, Brent, of Graham, NC; a brother, Phillip Vincent Dula of Burlington, NC; a host of aunts, uncles, cousins and friends. The Home-Going Service will be held at 2 p.m., Saturday, November 10, 2018 at Liberty Grove Baptist Church. Eulogist Rev. Ardeal Roseboro and assisted by Rev. Elliot Boston. Burial will follow in the church cemetery with full military honors accorded by DAV Chapter 84 of Taylorsville and Chapter 6 of Hudson. Memorials may be made to: American Cancer Society, Local Chapter, C/O Kendra Dyson, 57 Kendra Lane, Taylorsville, NC 28681. Adams Funeral Home and cremation services is honored to be serving the Dollard Family.